6: Places Sam Smith's 'Lay Me Down' rose during the show. 10. 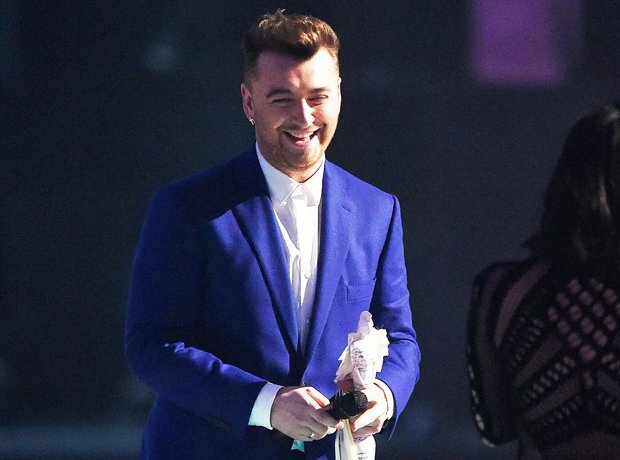 6: Places Sam Smith's 'Lay Me Down' rose during the show.